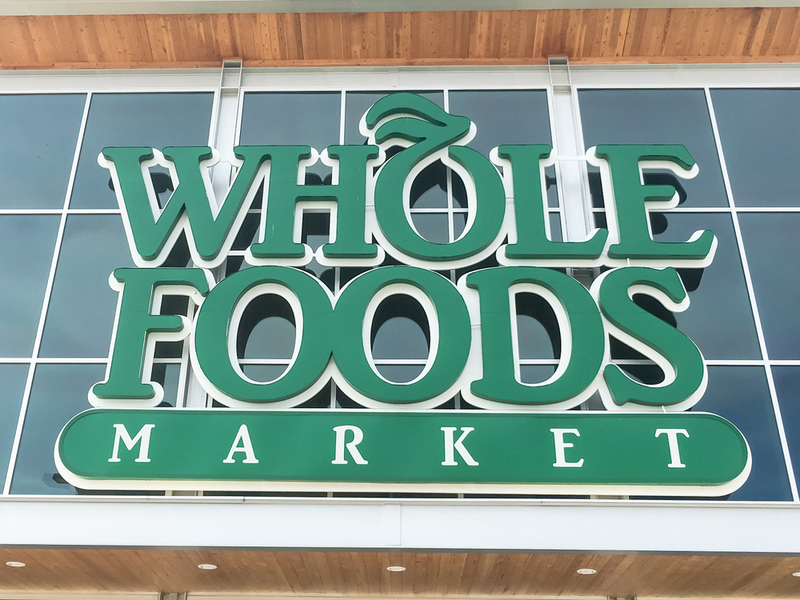 “I went to Whole Foods for the first time since they were bought by Amazon. I read they lowered the price of salmon to $9.99/lb. Wow! We love healthy salmon! They do have salmon for $9.99. But after reading the 5-point type, I saw that all of their lower-priced salmon is farm-raised. WTF? Whole Foods sells farm-raised salmon. SERIOUSLY? Their lowest-priced wild salmon was $15.99/lb. I feel like I was lied to. Fake fish? No way. I won’t shop at Whole Foods again. 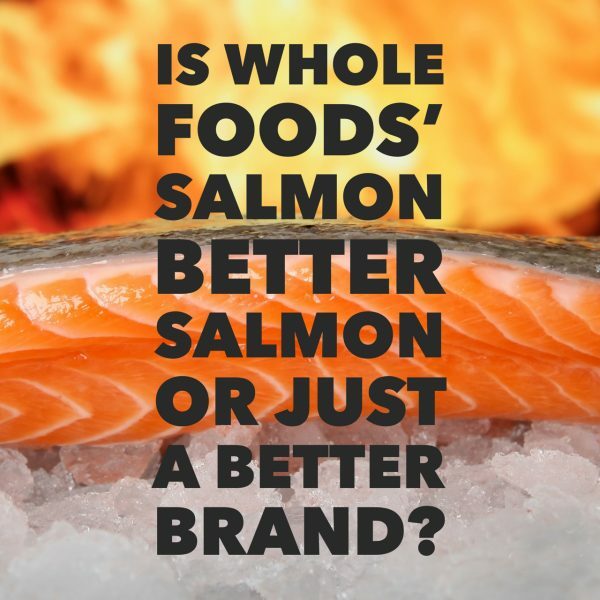 I responded: “Yes, Whole Foods should be All About Them. My friend’s response: “Okay, I complained to Whole Foods. They replied within five minutes. Impressive customer service. As we build our brand image and create All About Them brands, how do we reconcile the different wants, needs, and aspirations of our consumers? Worse, if we work with a large organization with various offices and a diverse workforce, how do we sync the different values and structures of our company and our people to offer a singular, comprehensive brand message? How do we encourage brand loyalty? Often, it’s our control of our brand’s perception that accomplishes this task. It’s a common belief that “perception is reality” – that is, that people’s perceptions establish their actuality. If we believe Starbucks coffee is better than the unlabeled stuff, then it is better. We will go out of our way to find Starbucks and pay more for it even though we have little way of knowing if Starbuck’s coffee is superior to the cheaper brand. Creating a powerful brand not only reinforces our brand value but Pre-inforces it as well. Brand value tells our audiences what to expect from us and what we expect from them. A Volvo is safer. A Harley Davidsons is rugged. A Tesla is innovative. Amazon is cheaper. And Whole Foods is healthier. Even when it’s not.